A lot of GRE students choose to study on their own but need a bit of extra help to feel ready for test day. A full prep course may not be the right fit. Continuing to study alone isn’t going to cut it, either. If this sounds like you (or a GRE studier you know), check out Crunch Time! Crunch Time is a new kind of prep program we developed specifically for students who have already learned most of the GRE content, but don’t feel confident enough to take the test yet. This 2-hour online workshop will focus on game day strategies and quant practice questions to help you apply your GRE knowledge under pressure. We’ve had this program in the lab for while, and we’re really excited to finally bring it to you! The first of these workshops will be offered on Tuesday July 14th. 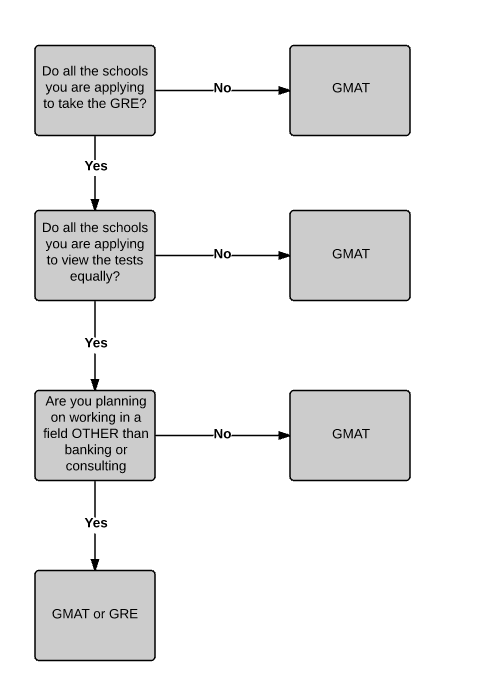 If you think some time with a GRE master would help push you to your final goal score, you should definitely give it a try. Learn more and sign up right here. We are offering a one-day event on March 1st for teachers interested in working with us. Candidates who attend will receive a decision that day. The event will take place at our company headquarters at 138 West 25th St., 7th Floor, in Manhattan, New York City. It is open to candidates who live in the tri-state area, have taught before, and are experts in the GMAT, LSAT, or GRE. The day will include several rounds of lessons, as well as other activities. Each round will be pass / fail. The day will begin at 10 am. It may last as late as 5:30 pm for those who make it through the final round. Candidates will need to prepare lessons for some rounds; we will send more detailed instructions to candidates when they sign up for the event. To register, please email Rina at auditions@manhattanprep.com by Thursday, February 26. 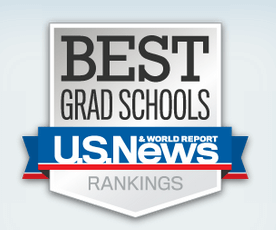 Please include in your email a resume including your teaching experience and a score report. We are offering a one-day event on March 9th for teachers interested in working with us. Candidates who attend will receive a decision that day. The event will take place at our Boston center at 140 Clarendon St., Main Fl (Back Bay), Boston, MA 02116. It is open to candidates who live in the Boston area, have taught before, and are experts in the GMAT, LSAT, or GRE. 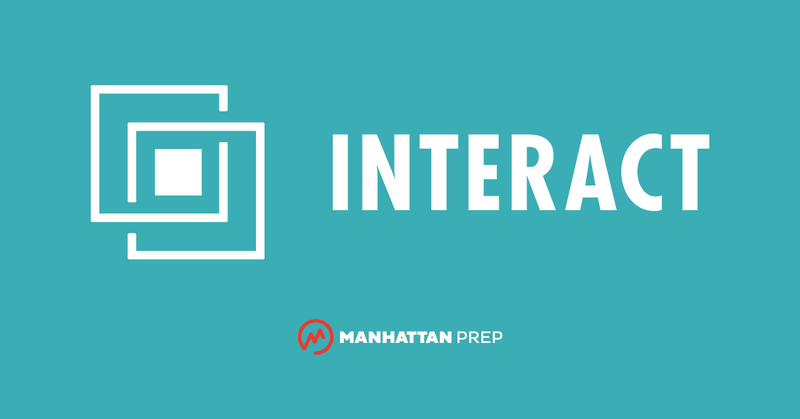 Manhattan Prep is holding a two one-day auditions for new GRE, LSAT, and GMAT instructors in Dallas and Fort Worth! Come join us February 7th in Dallas or February 8th in Fort Worth at 10:00 AM and transform your passion for teaching into a lucrative and fulfilling part-time or full-time career. The events will take place in Dallas and Fort Worth at the locations listed below. It is open to candidates who live in the area, who have teaching experience, and who are GRE, GMAT, and/or LSAT experts. 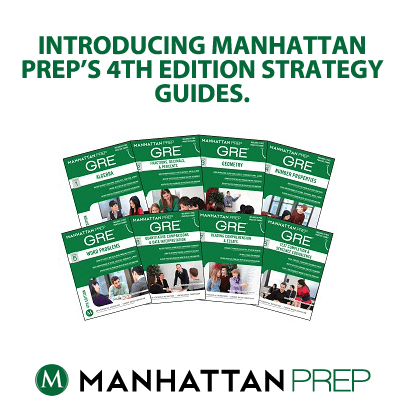 The Manhattan Prep team is pleased to announce the new edition of our popular set of eight GRE® Strategy Guides, available now. All are content-driven and written by real GRE® instructors. 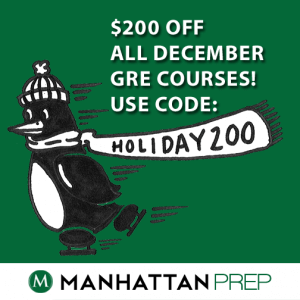 Used individually or as a set, these guides will help you develop all the knowledge, skills, and strategic thinking necessary for success on the GRE®! Word Problems: Newly expanded rate problem chapter, now detailing various rate scenarios that can appear on the test. Build your understanding of ratios, statistics, probability, and more. Learn to classify and most efficiently solve these challenging GRE® math questions. Reading Comprehension & Essays: Revised strategy chapters for note-taking and Argument Structure passages. Practice with many Reading Comprehension passages and questions. Optimize your Essay performance with clear ground rules and recommendations. Text Completion & Sentence Equivalence: Six newly updated drill sets with complete explanations, including definitions. Study over 1,000 vocabulary words, made memorable with usage examples. In addition, you’ll get six free online practice exams with the purchase of any Strategy Guide, including answers, explanations, scores, and assessment tools. We are eager for students to start using these new practice materials. We hope you are as excited about these books as we are.